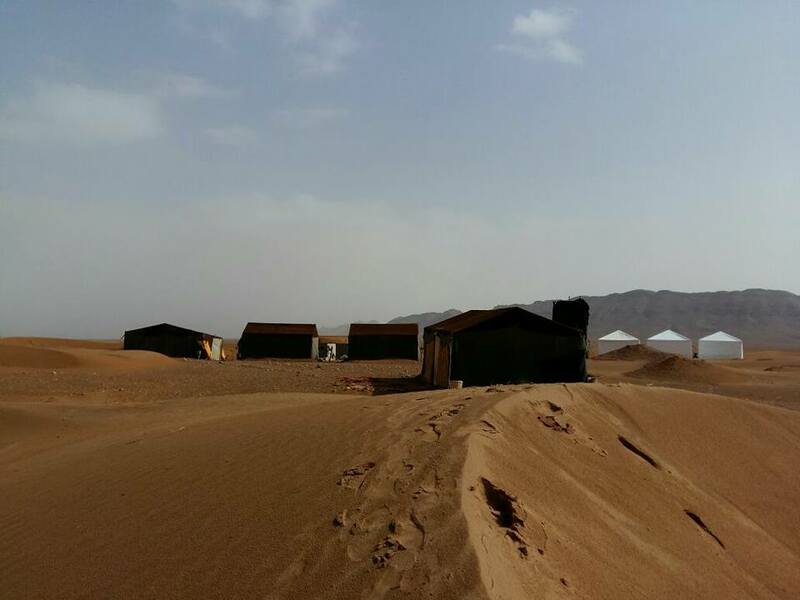 This a perfert combination of 4 days 4 nights Atlas Valley trek which will take you through the Azzaden valley and over nice mountain passes , Discover the daily life of the berbers and 4days 3nights desert tour . 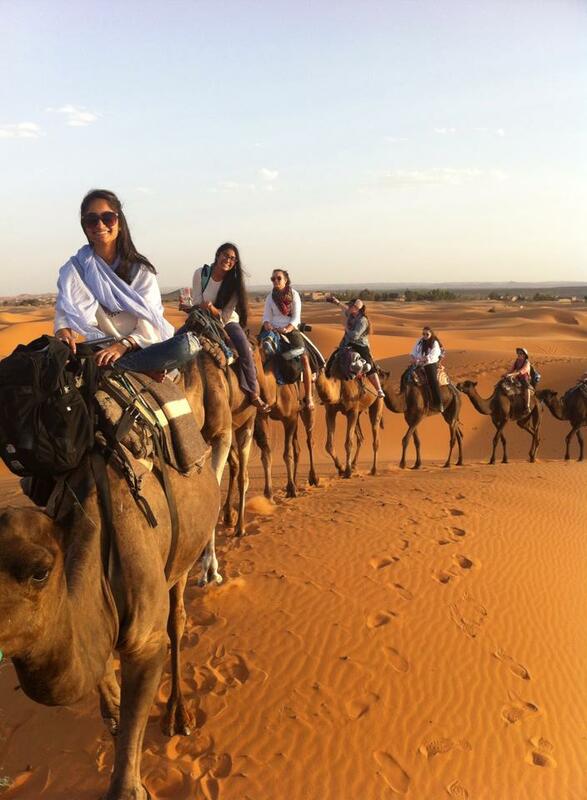 4days desert trip : will allow you to take enough time to visit lot of places on the way such as Ait Benhaddou kasbahs and drive long the dirt road of Assif n Ounilla and visit the famous Glaoui kasbah in Telouet which all the peoples who take 3 days /2 nights miss to do it. the Atlas Mountains. 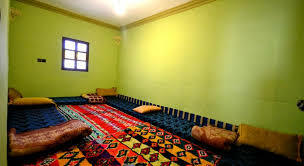 Your first night is spent in a friendly family run guesthouse. 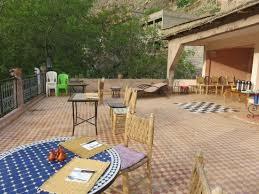 Accommodation: Kasbah Dades or Hotel Babylon or Dar Essayaha. 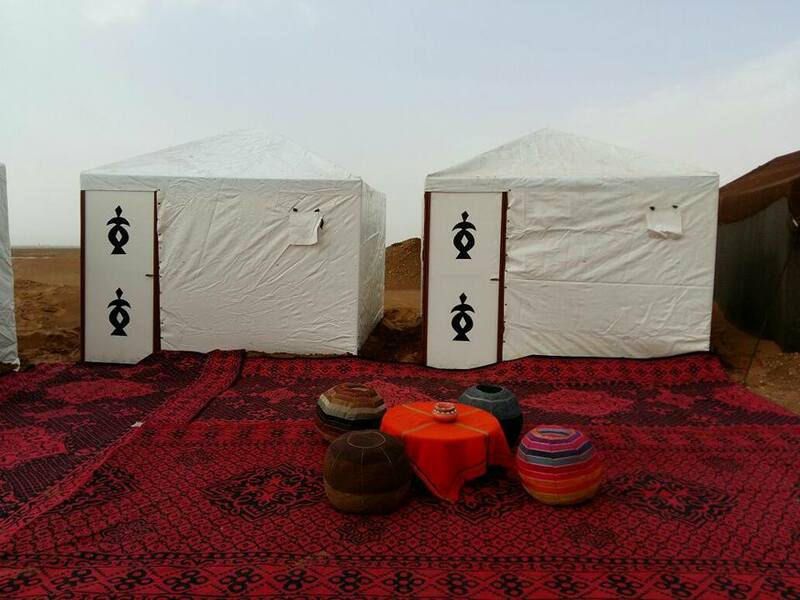 NB : This Program can be extend if time allowed to cover couple of nights in Marrakech & Essaouirra. 2 nights Accommodation in Villages Gites. 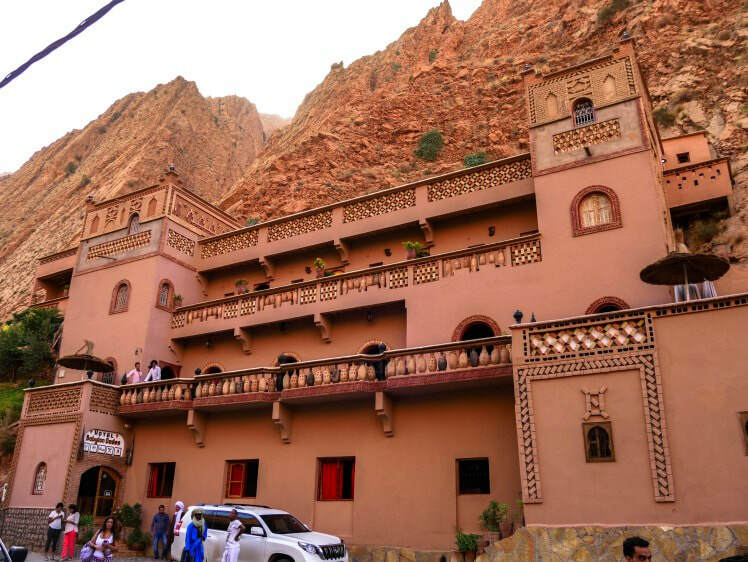 5th night in a hotel At Dades gorges. 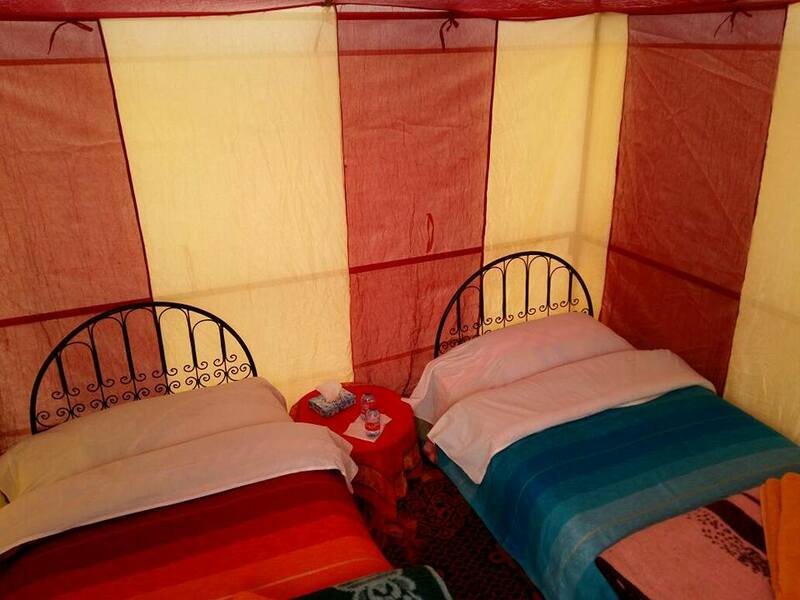 ​ 7th night in a hotel at the Ait benhaddou Kasbahs.